The Liturgy Committee has the responsibility of supporting the pastor and the parishioners in the worship of our parish with special attention to the liturgical ministers, the liturgical environments and music. 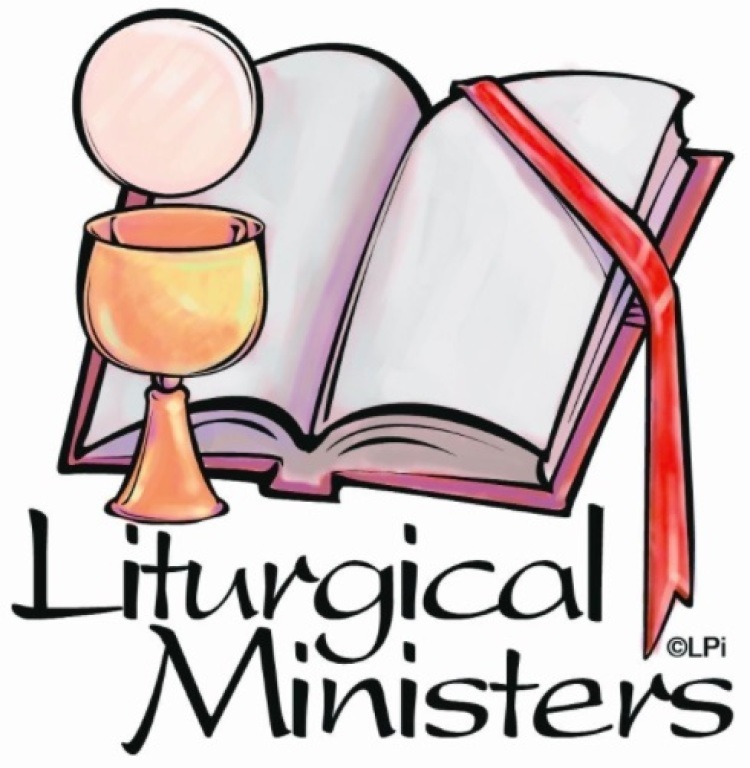 The Liturgy Committee meets monthly September to May on the second Wednesday of the month. The Committee members are Margaret Adamowicz, Mary Burke, Rebecca Frontiera, Beth Hanson, Kitty Maas, Carol Marshall, Marilyn Martz, Mark Miller, Bonnie Moschkau, Carol Scott, Sr. Zita Simon, Gail Sullivan and Alex Tomovici . If you have an interest in being a part of the liturgical celebrations as a Lector, Commentator, Eucharistic Minister, Server or Usher, please contact Anne Kman at our Rectory Office or Sr. Zita at the St. Joseph Church Office.